We have firmly entered the business end of the season and the race for individual glory is hotter than ever. Golden Shoe is one of the most prestigious recognitions of the sport, and the sharpest shooters in the world are lining up to take the trophy home. 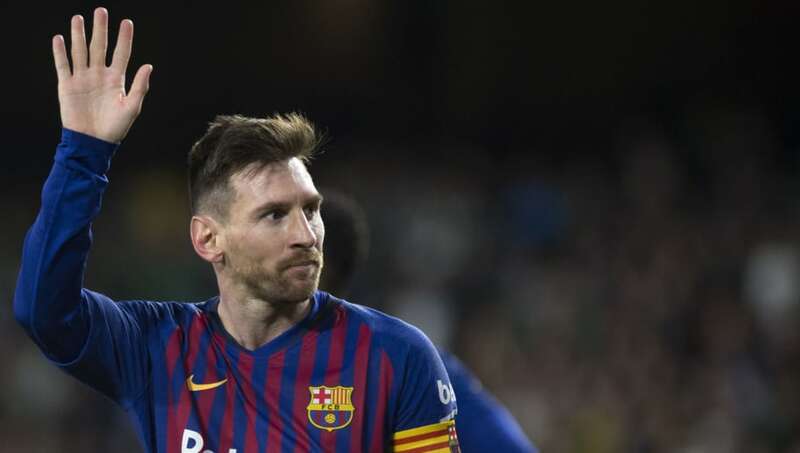 Lionel Messi bagged the award last season with his whopping tally of 34 goals and is on course for yet another memorable year. Sadly for him, there are a few others who are firmly in the running. Here are the five leading goal-scorers from the top leagues in Europe. 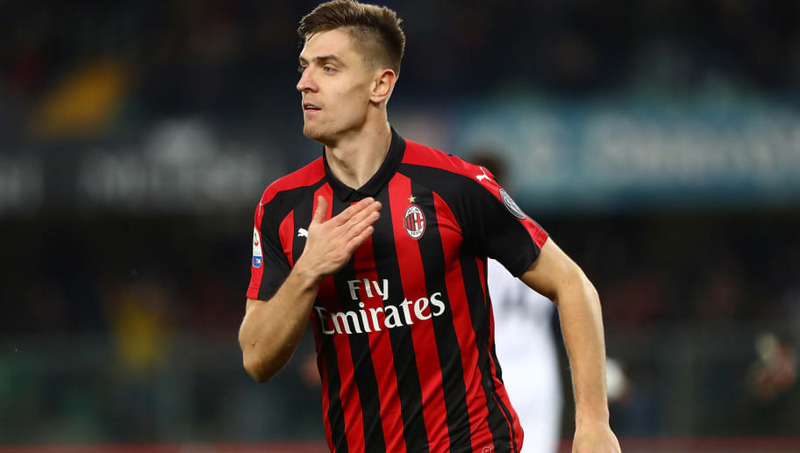 When the season kicked-off, not many would have pegged Krzysztof Piatek to have such an outrageous campaign. During his time with Genoa,he became the first player since Gabriel Batistuta to score in the first seven games of an Italian top-flight season. He secured a move to Milan in January and has scored 6 goals in 8 appearances since. 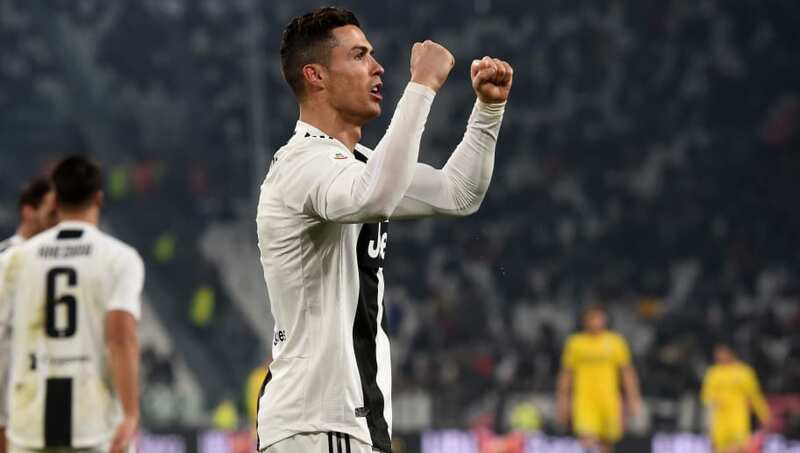 After shattering numerous records at Real Madrid, Cristiano Ronaldo looks on course for something special at Juventus as well. He took a bit of time to get off the mark, but, eventually, has emerged as the most trigger-happy forward in the league. The 34-year-old Portuguese superstar has registered 19 goals and 10 assists in 26 Serie A appearances, so far. At 36, very few players manage to play in an established league in Europe. This Sampdoria forward is not only playing in the Italian top flight, but he is also owning the division. 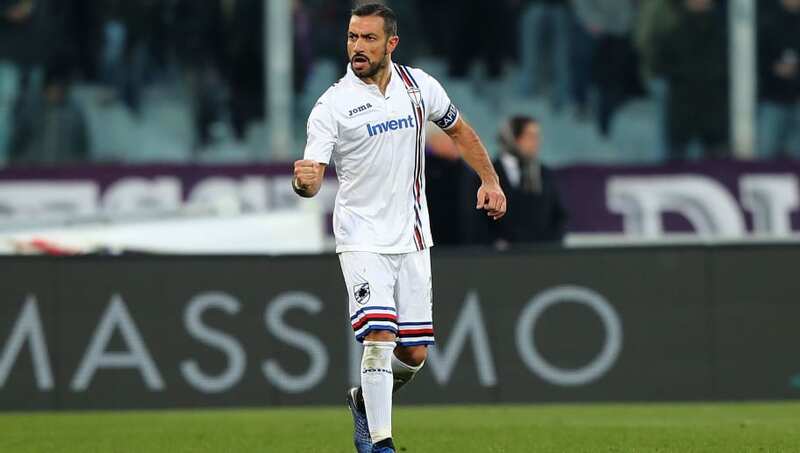 The Italian has managed 21 goals and 7 assists in 27 top-flight games and is currently on an 11-game scoring streak, equalling Gabriel Batistuta's record. The most decorated youngster in the world of football, Kylian Mbappe, is sitting quite ahead of the curve. 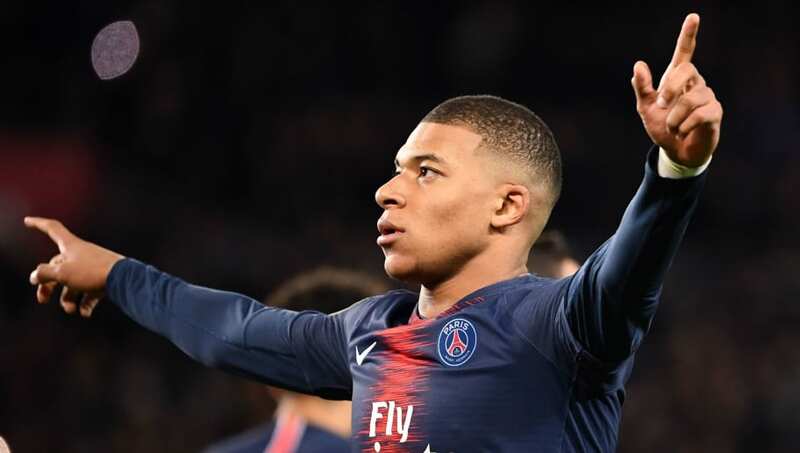 Mbappe has been in scintillating form for Paris Saint-Germain this season and looks firmly on course for a record-breaking campaign. The World Cup winner couldn't manage to save PSG in Europe, but has been a major influence in Ligue 1, scoring 26 goals in 23 appearances. There aren't any superlatives left to describe the genius of Lionel Messi. He has once again been Barcelona's most influential player and is one of the driving forces behind the Blaugrana's treble bid. From audacious chips to outrageous penalties, the Argentine has done everything this season, and looks destined to bag his sixth Golden Shoe. 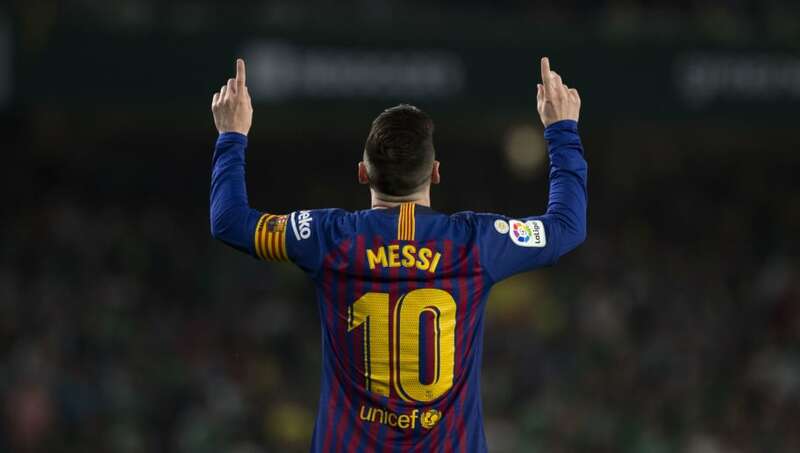 He has registered 29 goals and 12 assists in 26 La Liga appearances, this season.